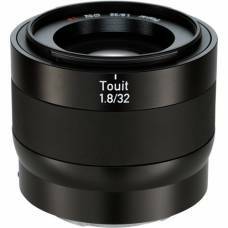 Capture moments as they happen with this wide-angle wedding photo lens providing increased control over depth-of-field. 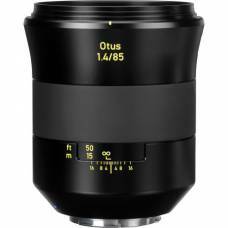 A full frame standard prime lens ideal for portrait photography, with outstanding image across the entire image field. 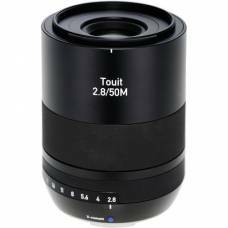 A full frame standard macro lens ideal for close-up and portrait photography; able to capture details in foreground & background. 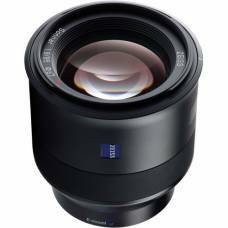 This lens renders the most beautiful, soft bokeh, which is why it is the best Zeiss lens for studio photography and portraits. 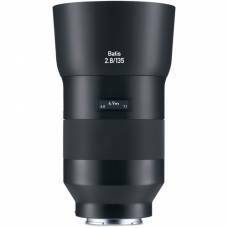 This prime lens showcases its beautifully superior design with confidence, the ideal professional portrait photographer's lens. 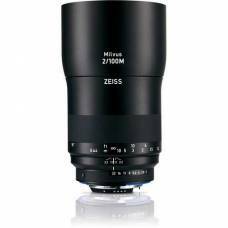 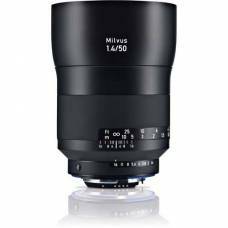 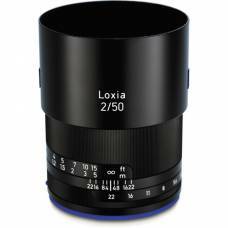 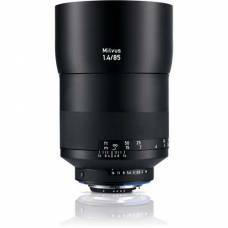 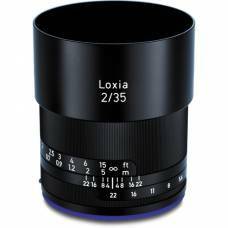 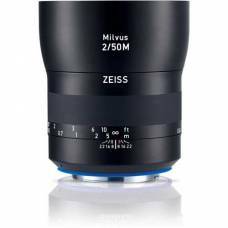 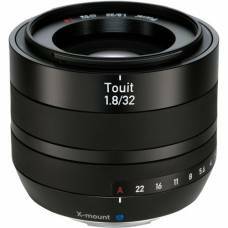 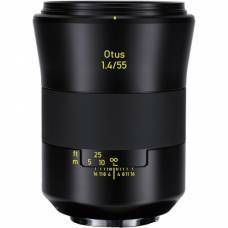 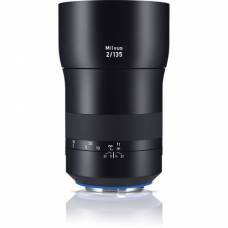 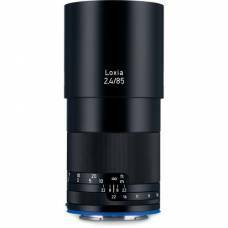 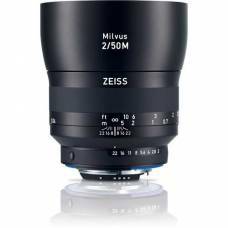 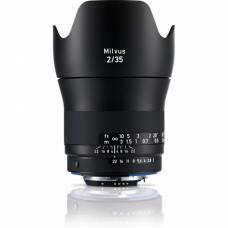 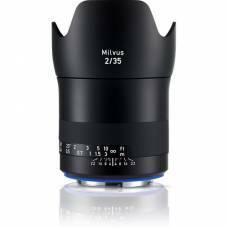 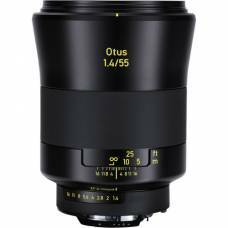 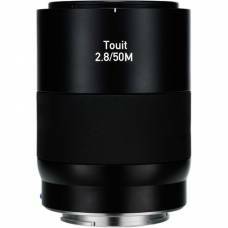 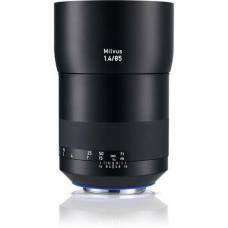 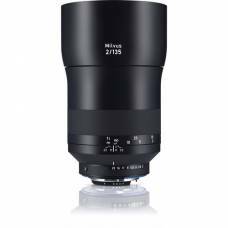 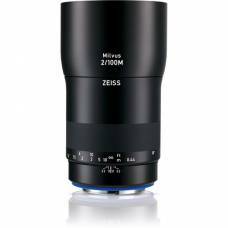 The Zeiss Otus f/1.4 85mm short tele lens is ideal for studio photography and for shooting portraits.